Coming into my last week here at TRU I am hoping to get my portfolio site into shape to represent the four months here of my fellowship. @cogdog I like Moesia theme, but the scrolling is too fast (I keep going past what I want). Possible to change that easily? I like the ability to have the top welcome screen, and I have it set to appear only on the front (not sure I want my face looming over the site that much). The images can be set to be randomized (I think I have 6 or 7). 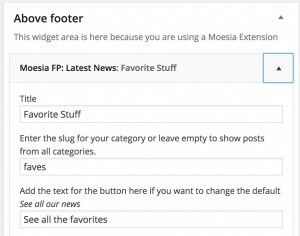 Moesia has pretty good documentation and a better demo than you can see on WordPress.com. I did not enable all of the vertical one page stackable things it can do on the front (adding a slot for “Services” “Clients”, “Team”, “Testimonials” that is the norm it seems for business sites)- this involved creating a raft of custom post types. 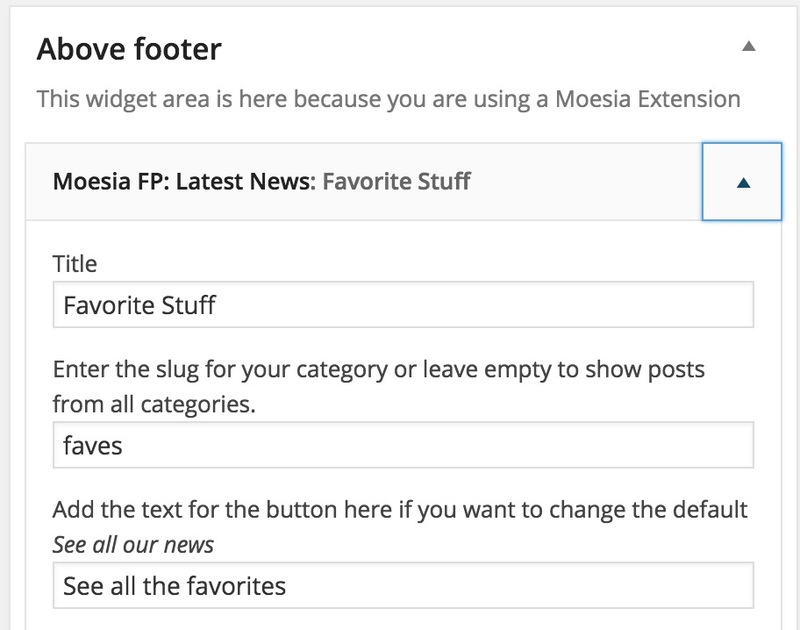 My ultimate plan is to shift the front to use a static page that will have some callouts for the key areas, maybe using the Moesia Masonry Extension. But the real thing I am coming to realize is an ongoing grand challenge is how to categorize content. We urged You Show participants in the very first unit to try and brainstorm possible categories, but this is hard to do if you have no experience creating a site like this. Thus categorizing ends up being something that evolves as you add more to the site (unless everything remains “Uncategorized”), which I know from my main blog, ends up being a bit chaotic and uneven. And having to back categorize gets tedious. I do think there is a middle ground, to be a little adhoc until maybe you have 50, 6o (?) posts, and then seeing if there is a more meaning full bins to organize posts into. My suggestion is fewer top level categories are better, make them comparable in scope but somewhat broad. 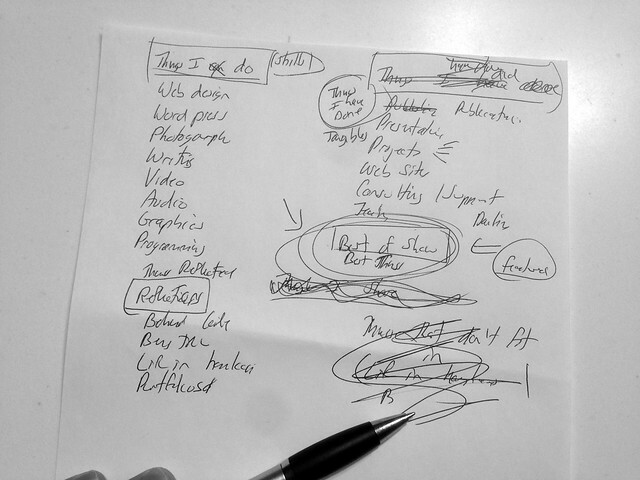 Stuff I Can Do — skills in technology, media development, writing, and also one I like “Explaining”. Stuff Reflected — the meta writing and narrating, plus other activities that have happened while here not strictly related to work. Favorite Stuff – my own picks for favorite posts or the items I want to foreshadow. 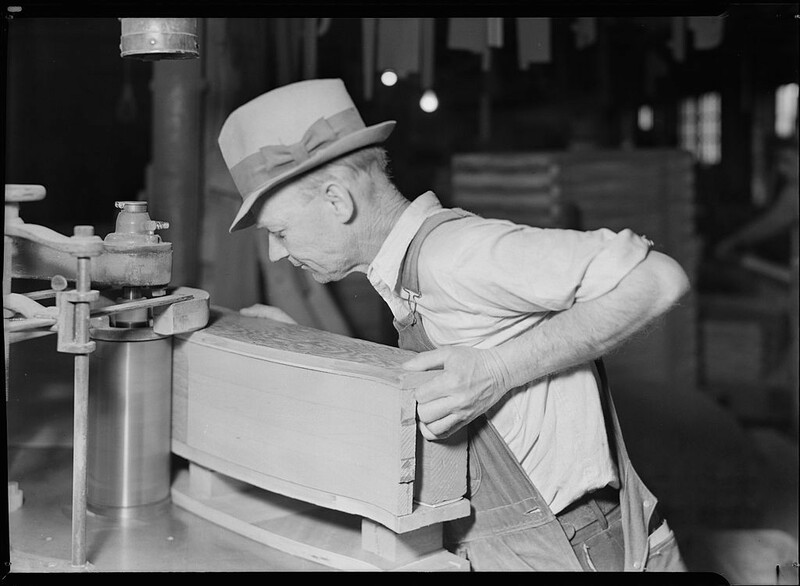 There is another category Syndicate This for posts I republish on my main blog via RSS Feeds. This indicates something else too, the posts I felt worth sharing more widely. I have the top level ones on the menu, and am considering whether to add all the sub categories to it. Right now, I am leaning away. This seems to be ab ongoing process of refining, so it’s never quite “done.” I keep changing, so thus my portfolio should. And you probably cannot do that much changing in a centralized portfolio tool. Plus each iteration of considering the categorization is a self-reflective exercise.